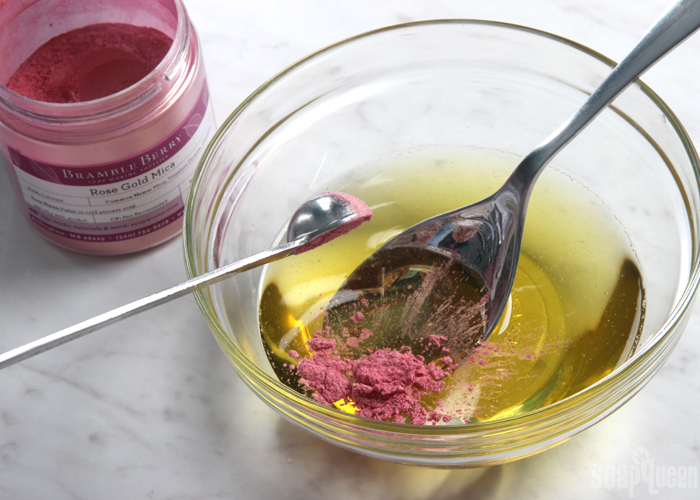 ONE: In a small heat-safe bowl or container, add the coconut oil, cocoa butter, and rosehip seed oil. Place the container in the microwave on 30-60 second bursts until the cocoa butter has completely melted. Be careful when removing from the microwave as the container may be hot. 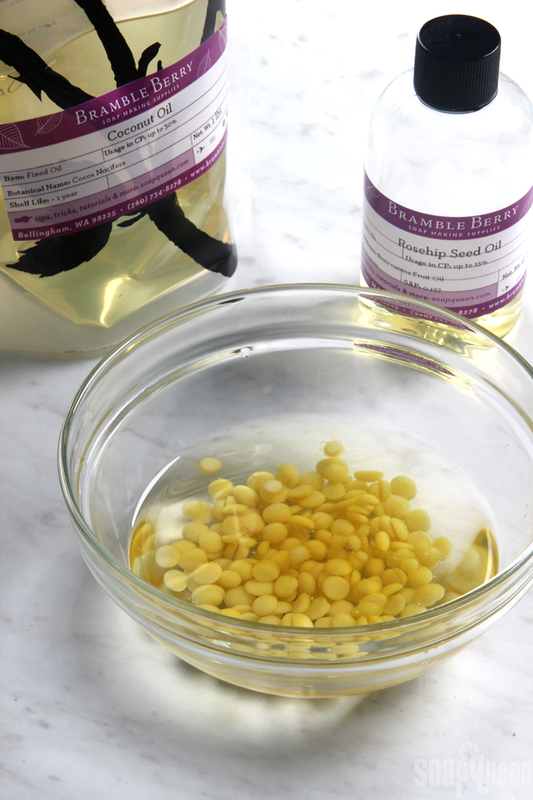 TWO: Add the Passionfruit Rose Fragrance and Flavor Oil into the container and stir in completely. Add the Rose Gold Mica and stir until there are no longer any chunks of mica. 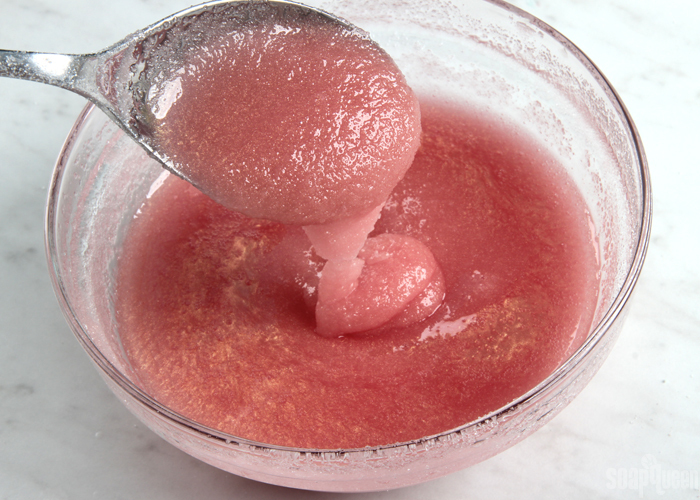 THREE: Add the granulated sugar to the melted oils, and stir to fully incorporate the sugar. The texture of the mixture will thicken. 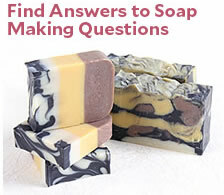 FOUR: The exact texture of the mixture will depend on how hot it is. 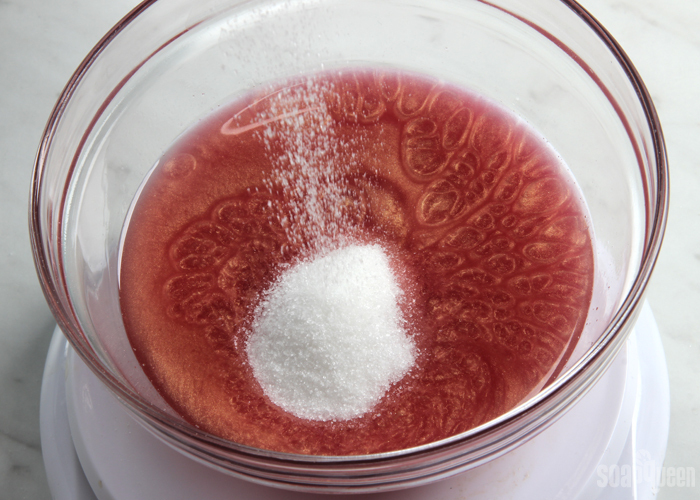 If your mixture is extremely hot, the sugar will tend to fall to the bottom. If this is happening, stir the mixture until it cools. The colder the mixture, the more the sugar will suspend throughout the oils. 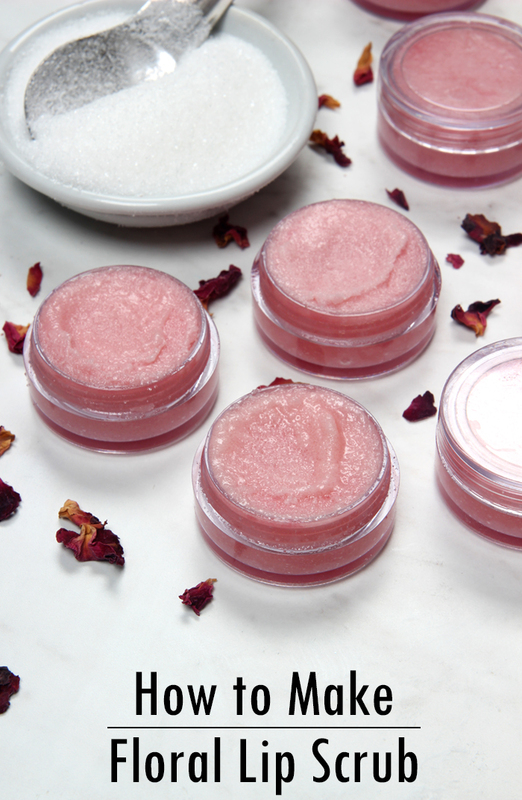 Once it’s a “gloopy” texture (similar to the photo below), transfer the scrub into the lip balm pots. 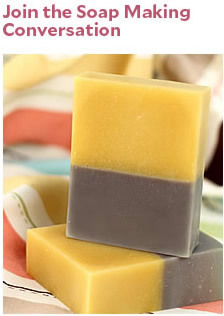 Allow them to fully cool before use. 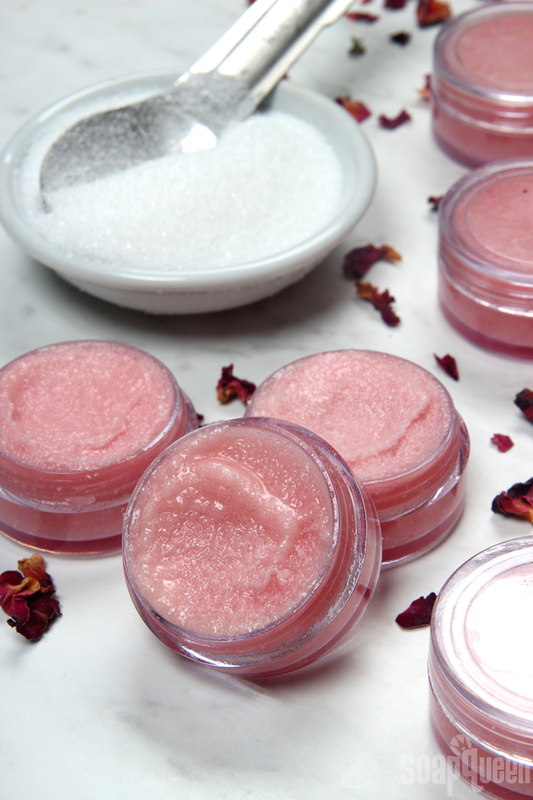 To use, apply the sugar scrub to your lips and exfoliate away! 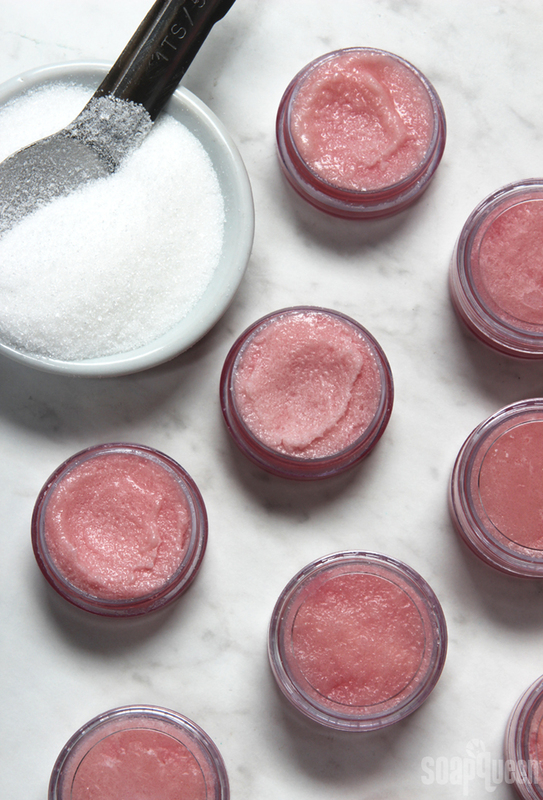 Wipe or wash off any excess sugar scrub on your lips, and apply your favorite lip balm.